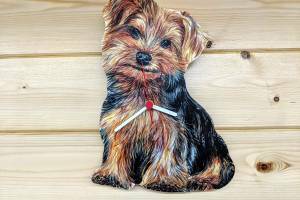 At Posh Paws we pride ourselves in the care and trust of you and your dog. 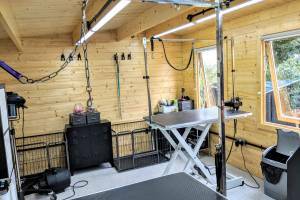 Before each session we would like to discuss your requirements and what you expect from the session as well as your dogs likes and dislikes or any health issues. 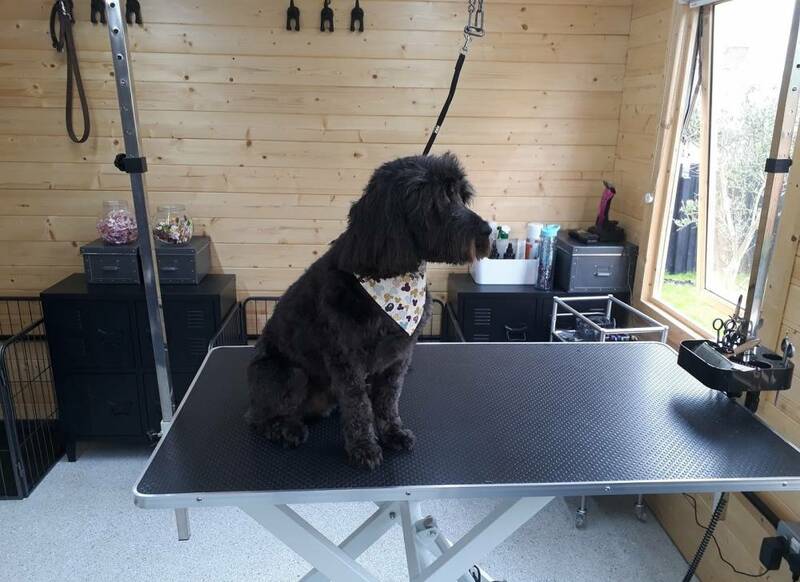 We believe the initial consultation will eliminate any unnecessary stress for your dog during the groom, ensuring they enjoy themselves as much as possible and leave the salon looking forward to their next visit. With your permission we would also like to welcome your dog with a small treat. 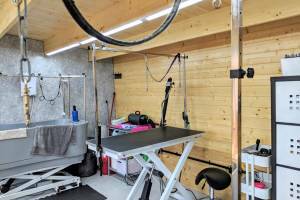 All grooming equipment and surfaces will be fully sanitised before every appointment - to protect your pets health. We also expect every animal to be fully vaccinated before its first visit and any elderly pets or pets with poor health are left entirely at the owners risk. 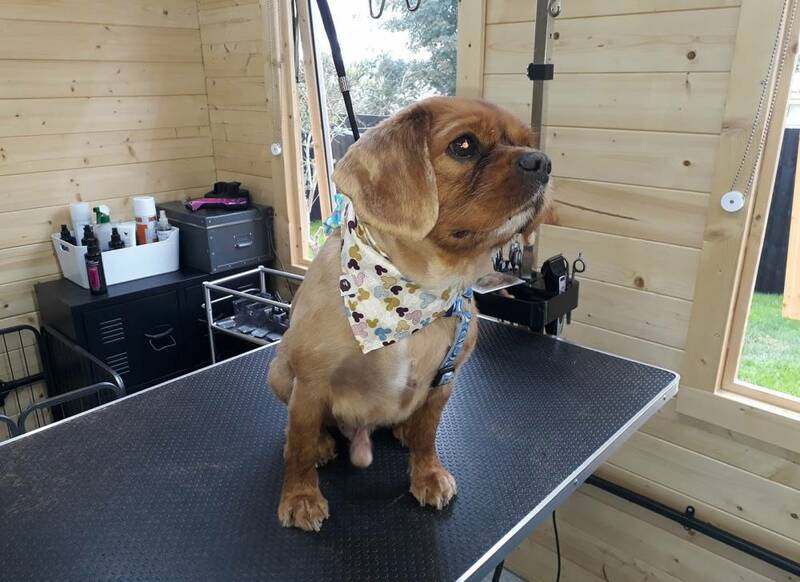 We will carry out a full check on each animal before grooming, however in some cases the groom can highlight unexpected skin or health problems, in which case we cannot be held liable. 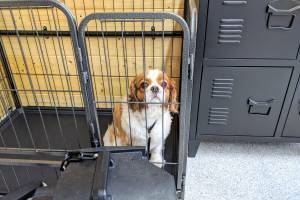 Finally, please ensure your dog has been adequately toileted before arriving or you can also take advantage of our pick up and drop off service in a fully air conditioned non-smokers van. PLEASE NOTE WE CAN ONLY DO APPOINTMENTS ONLY - PARKING AVAILABLE ON OUR DRIVEWAY. The highest quality products are used during the bathing process. If your dog requires special shampoo, please feel free to bring it along. 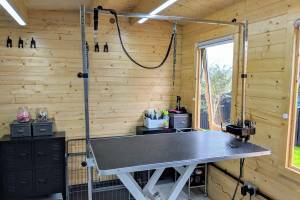 De-matting is not always necessary but if required can be carried out using grooming tools. However, if some coats are badly matted they may need shaving which will alter the look of the dog dramatically. 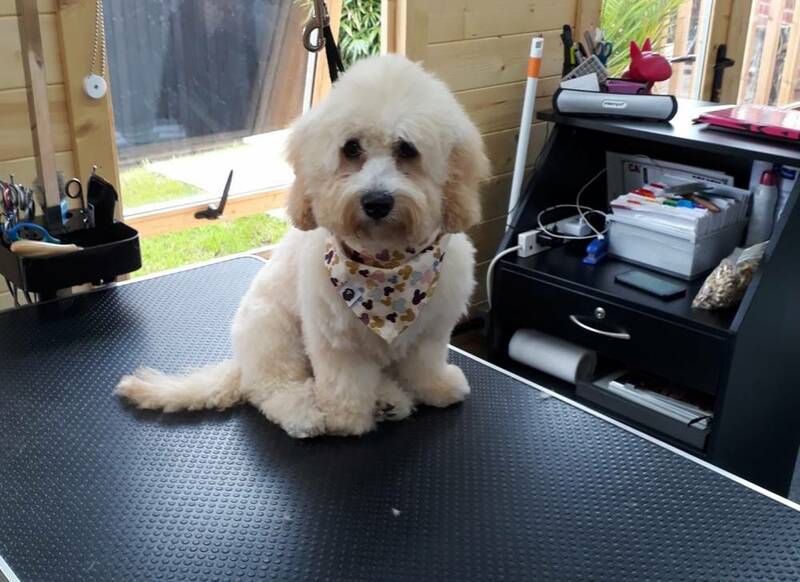 If you have any particular style in mind we are always on hand to discuss your requirements prior to your dog's groom. We will gently clean your dog's eyes and ears using specialised high quality products suitable for your dog. On every visit we will check your dog's claws, front and back to assess whether they need clipping and filing. 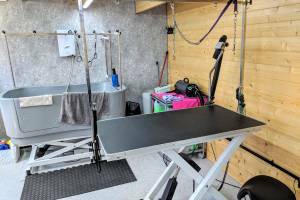 This service is part of a full groom and will NOT be subject to an additional charge. 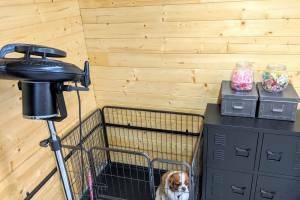 We believe it is exceptionally important for your puppy to have grooming experience from a very young age. 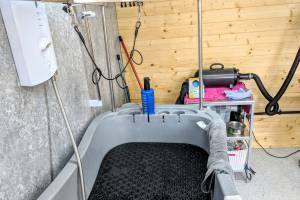 If it's just for a brush or a bath and dry we will ensure that the experience will be exciting and fun for your new addition. Puppy top, tail and nail packages are also available from 23.00 (to include face and bottom tidy, nails and a bath and brush). 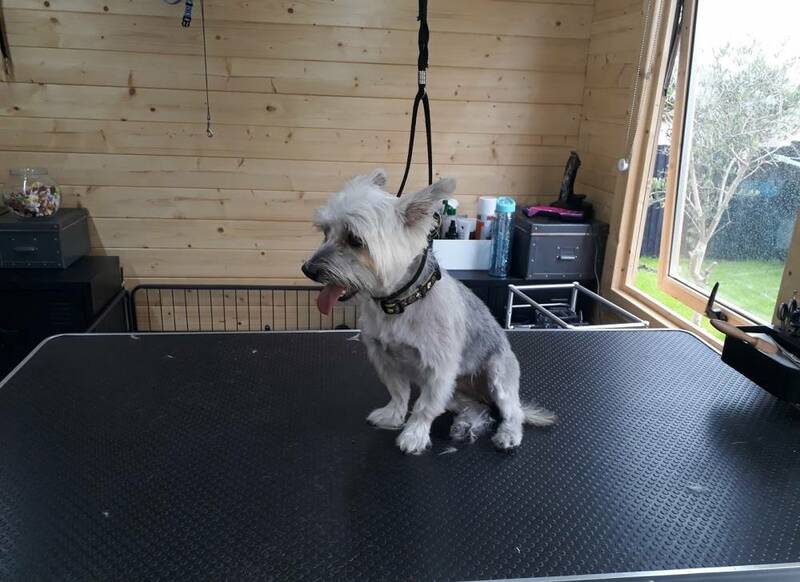 Includes full skin assessment,bathing in specialist shampoo, conditioner and blow dry, clipping, trimming and styling, nail trimming, ear cleaning and doggie cologne! Great for dogs who don't need a bath includes nail trimming and ear clean where necessary and of course doggie cologne! Between visits or for special occasions - includes nail clip and ear clean where necessary and doggie cologne. 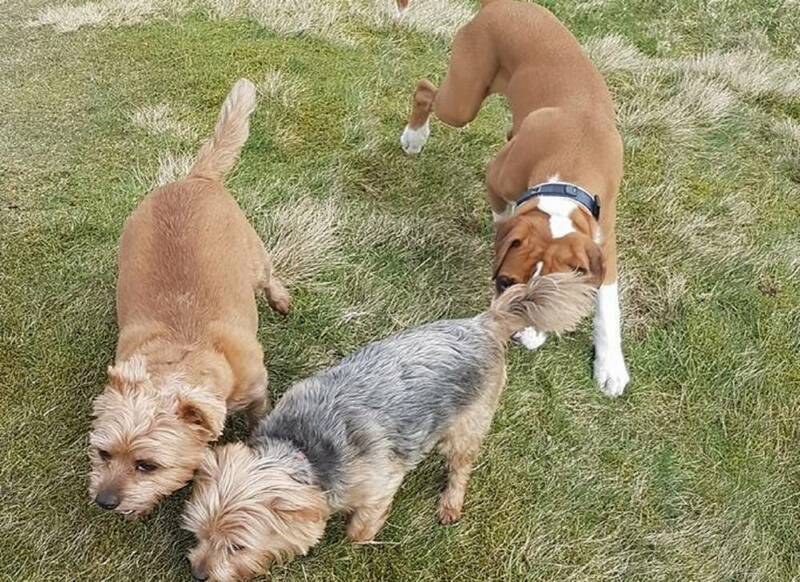 Posh Paws' dog walking service is your first choice for professional, friendly and reliable dog walkers in Rawtenstall, Rossendale, Lancashire. 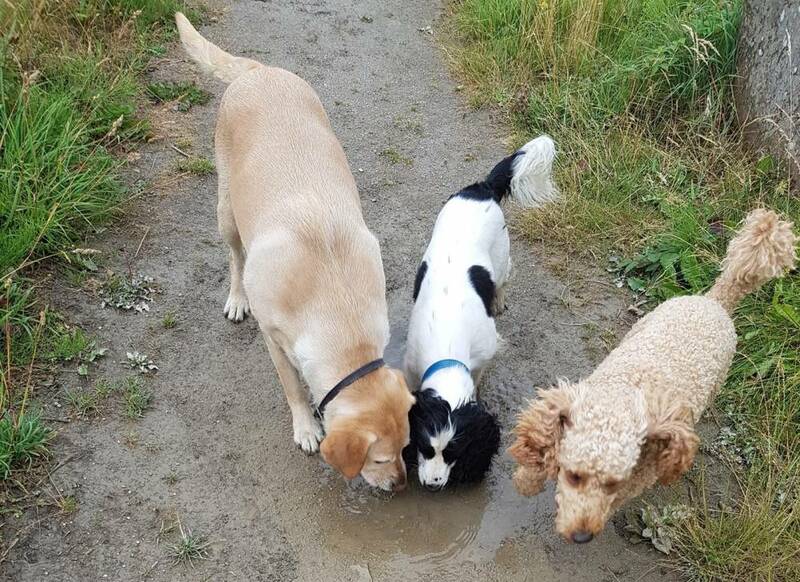 We are a small, family-run dog walking company who specialise in both 1-2-1 and group dog walking. We offer you a professional, reliable service with a fully trained, experienced and fully insured dog walker. Human and canine companionship is provided as well as exercise when you cannot be there.